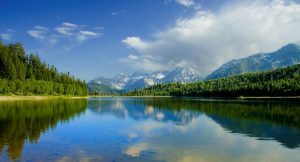 At Domestic, we take our responsibility to protect the environment very seriously. Many people do not realize that the textile rental industry is one of the largest recycling industries in our country. 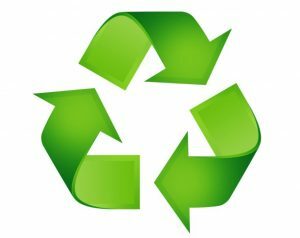 Our re-usable towels, aprons, mats, mops and uniforms allow you to recycle rather than sending soiled items to a landfill. All of our rental items are recycled through our state of the art laundries and re-purposed as other rental products when they no longer meet our quality standards. 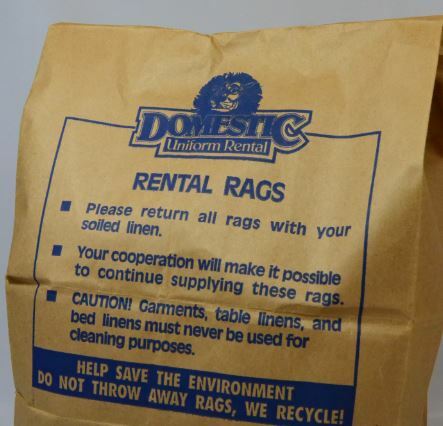 Even our disposable rags can be returned for recycling! In addition, our state-of-the-art facilities feature Eco-friendly wash processes that conserve utilities and water. We clean our products using a fraction of the water, gas, and electricity used by the washers and dryers found in a home or a laundromat. 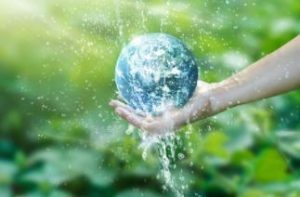 Finally, our cutting-edge wastewater treatment systems remove hazards from the water before that water is discharged into the public water treatment system. All of our facilities meet and exceed all industry standards. This allows us to maintain the cleanliness and quality of our products without leaving a carbon footprint. Go Green, Go Domestic!